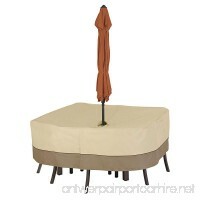 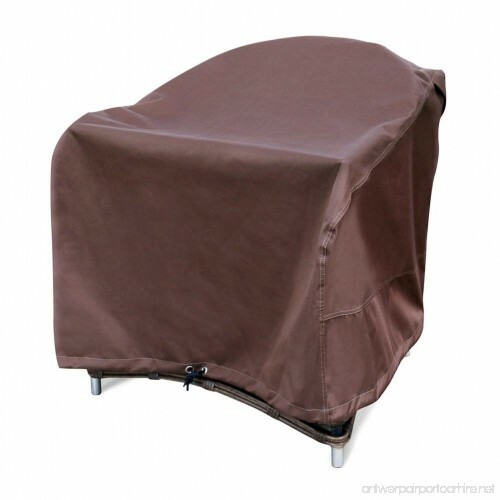 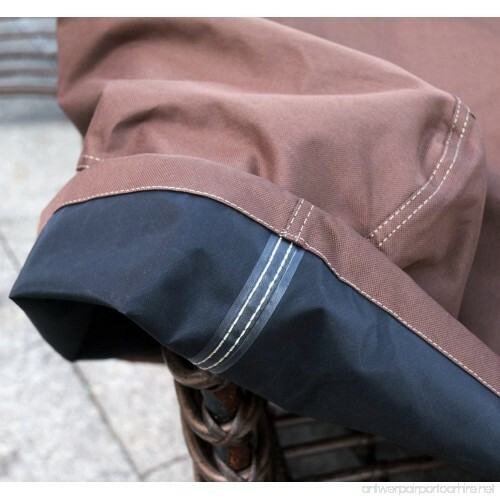 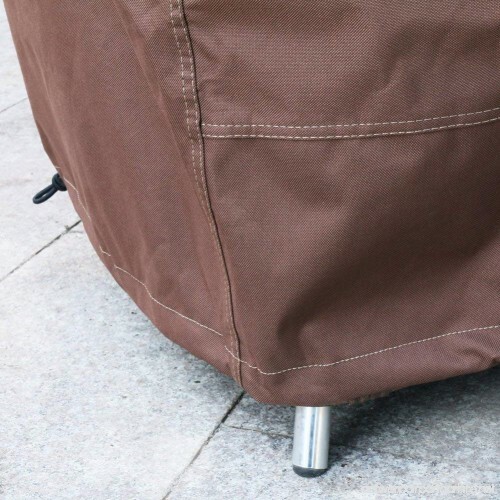 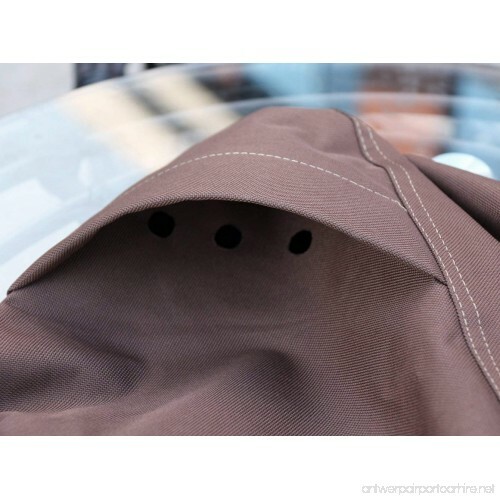 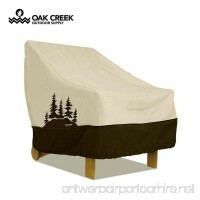 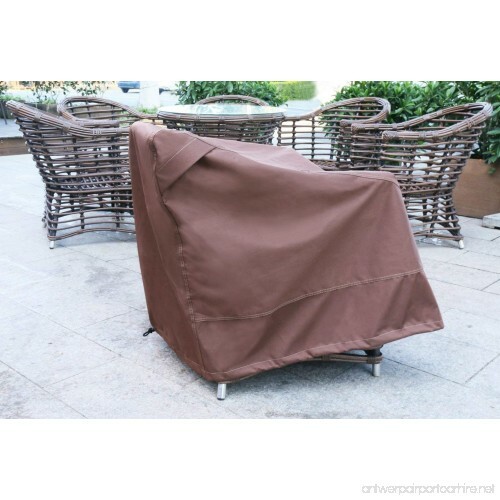 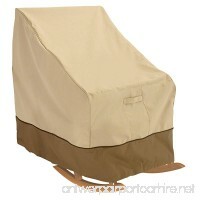 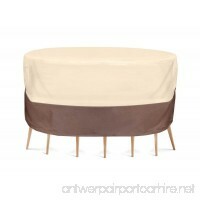 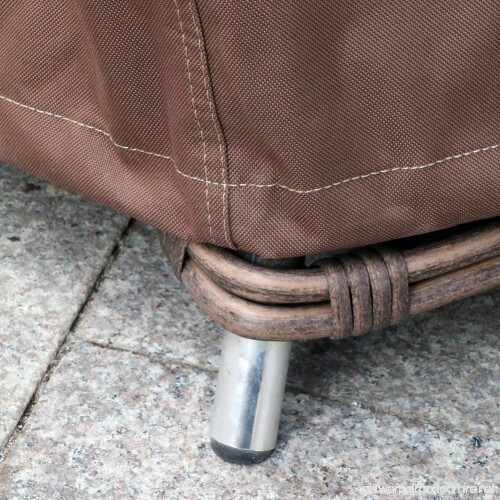 Our patio chair cover is the best protection against outdoor elements like snow, sun, dirt, mildew and more. 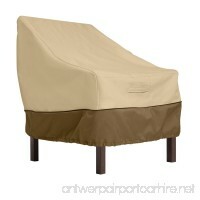 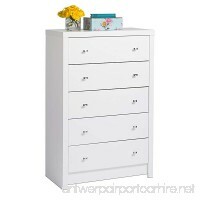 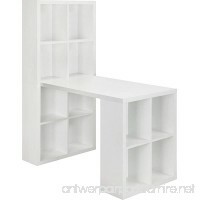 The efficient design ensures an easy installation and removal and it is ideal for everyday use. 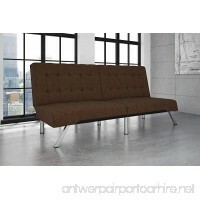 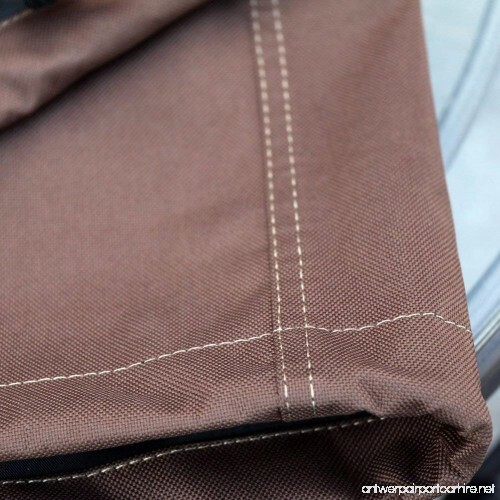 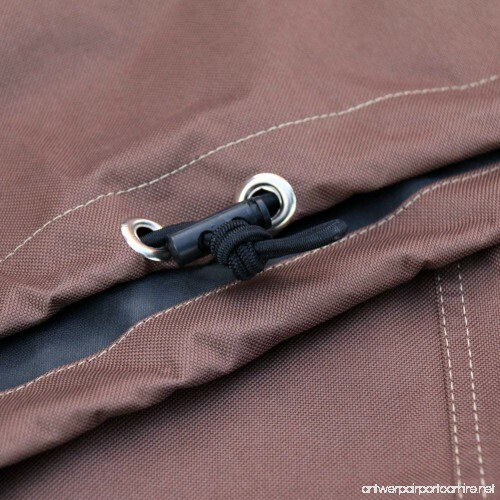 The tough interlocking seams add additional strength and durability.